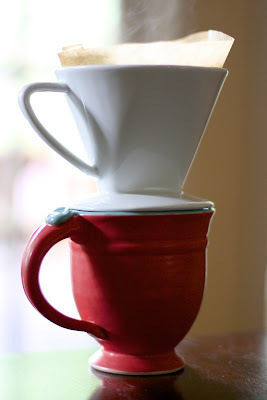 :: I'm loving making my coffee this way. 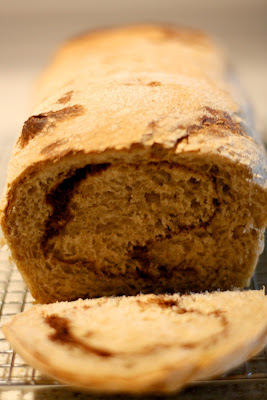 :: I'm learning Artisan Bread in 5 Minutes a day is a pretty slick way to make bread. :: Jude, Indigo and I have been staying up far too late reading the Chronicles of Narnia together. We finished the first two books. 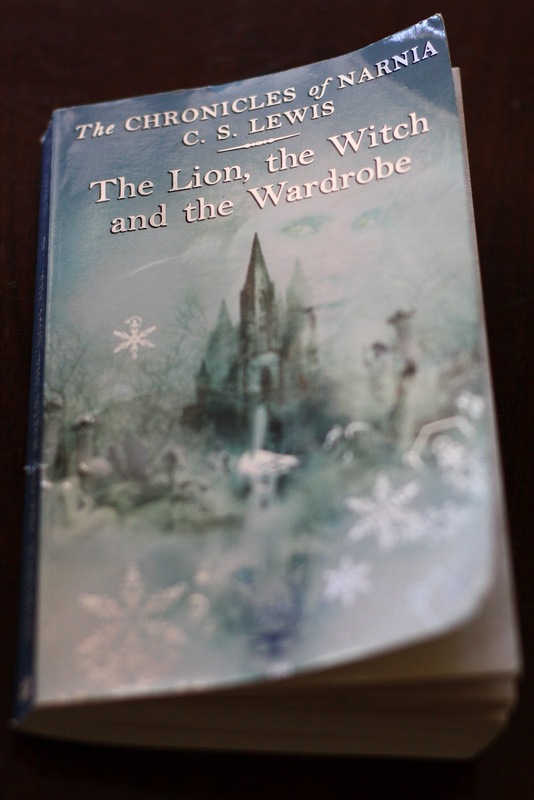 Tonight we're watching The Lion, the Witch and the Wardrobe. I wonder if it'll be as good as the book? :: Christmas in July - really? This year the answer is yes. - Holiday fabric sold out fast last season. 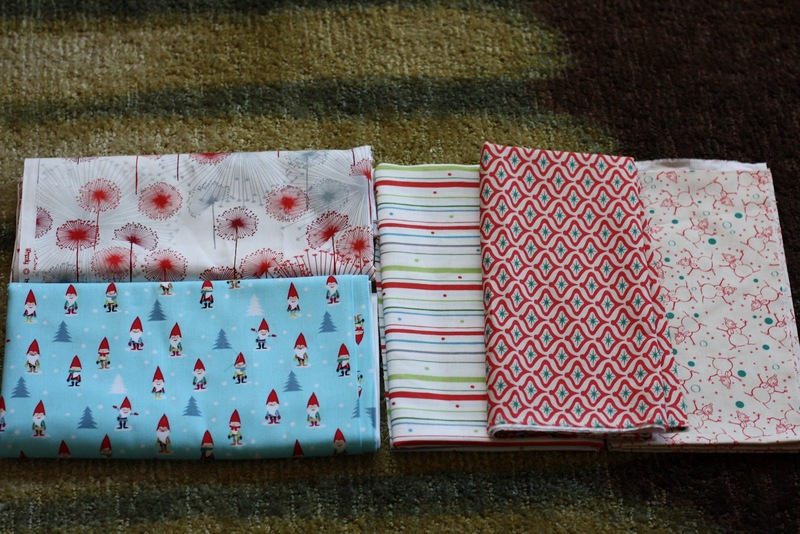 The kids picked out their favorite fabrics and I ordered them on a Christmas in July sale through Sew, Mama, Sew. Sign up for their newsletter and those discount codes come right to your inbox. - I just ordered the supplies to make vanilla extract for the first time. I've been wanting to make it for a couple of years, but never planned early enough. Have you done it before? Do you have any tips? 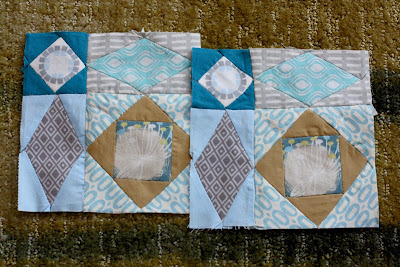 :: I finished two of my four Storm at Sea blocks using English paper piecing for my Handstitched class quilt. 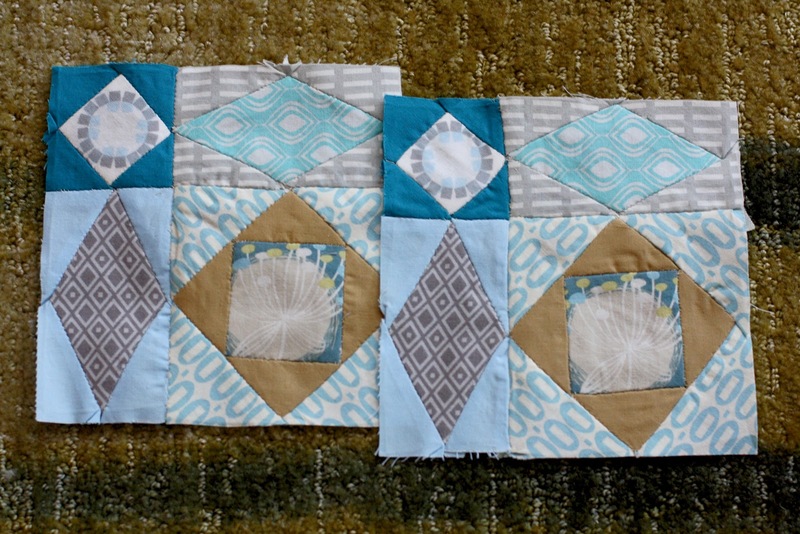 They aren't perfect, but Dan likes to remind me that's the "charm" of handstitched. The way you make coffee is the way we still drink good tasting coffee when we are camping!!! Hope you are well!